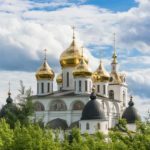 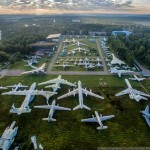 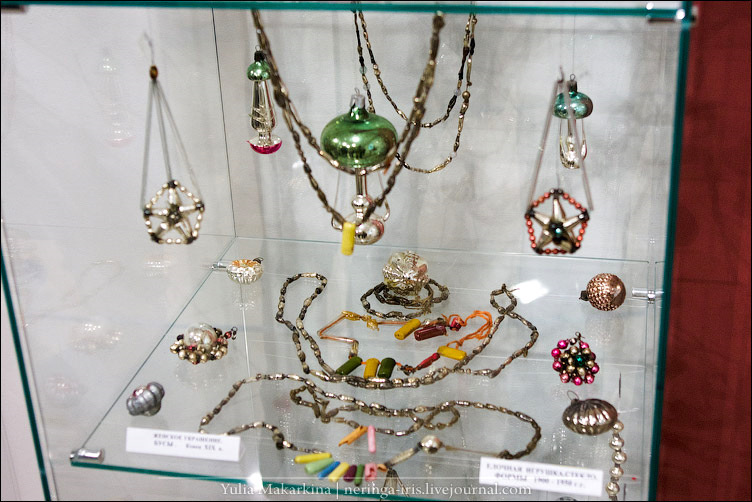 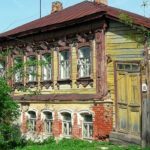 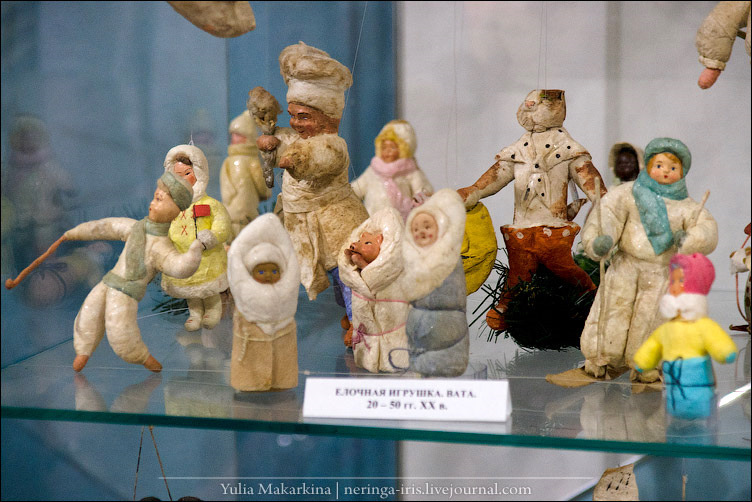 The museum can be found in the exhibition complex “Klinskoe podvorye” in a small town of Klin located near Moscow. 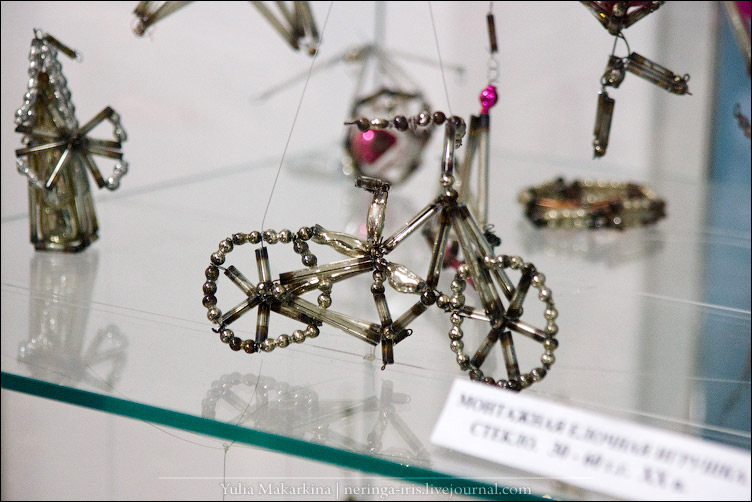 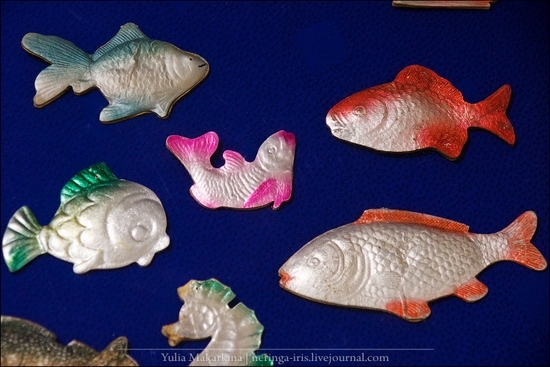 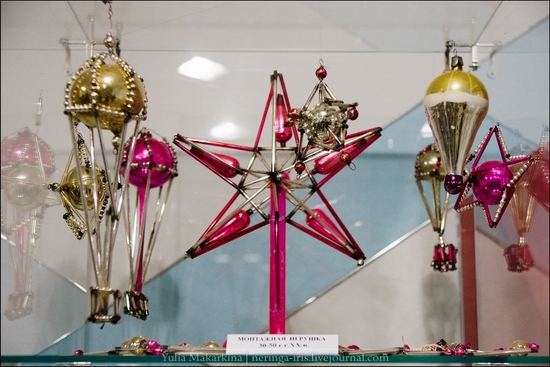 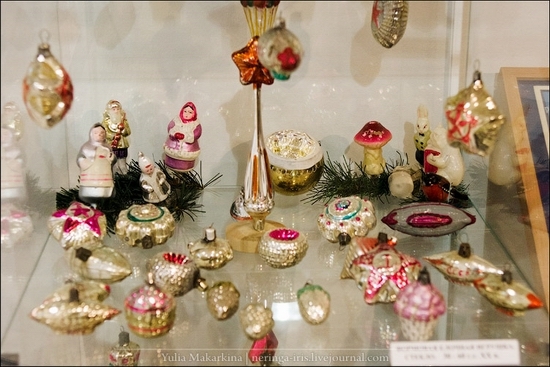 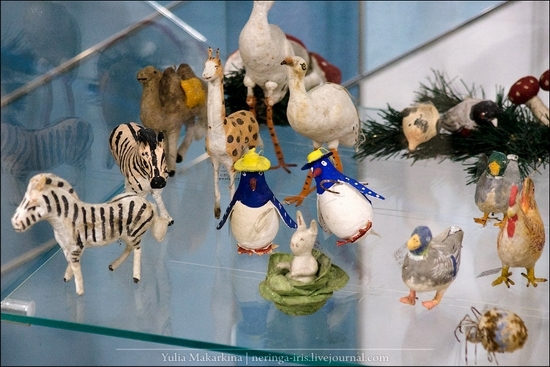 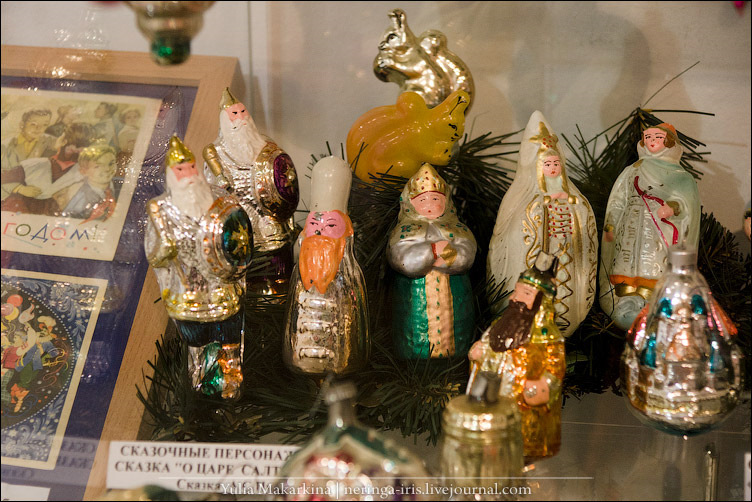 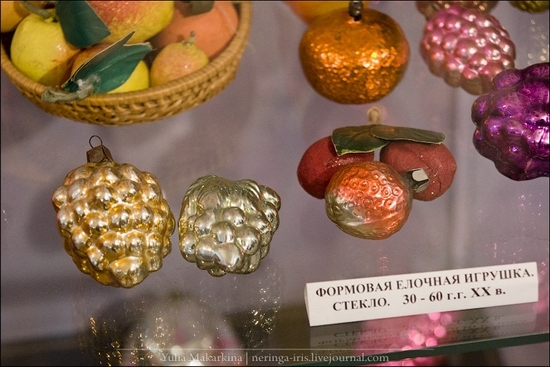 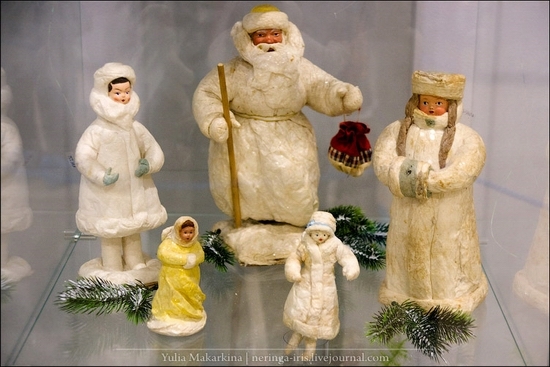 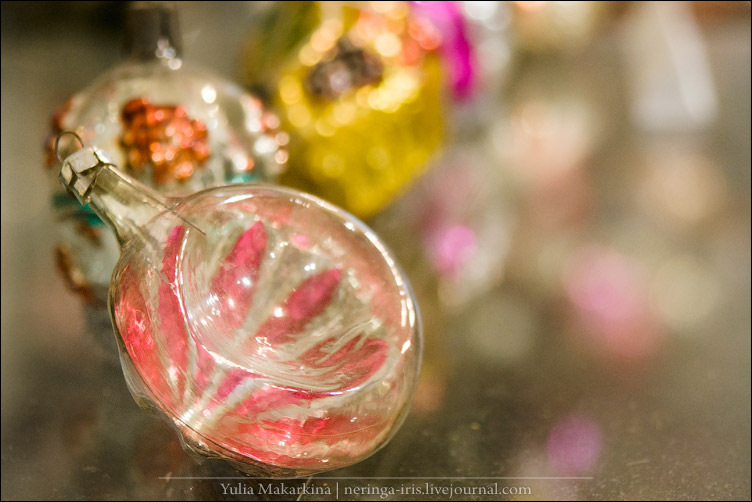 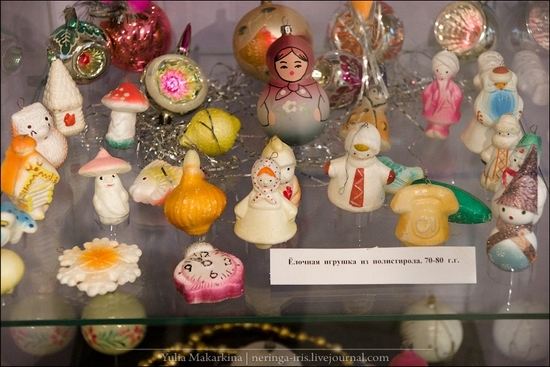 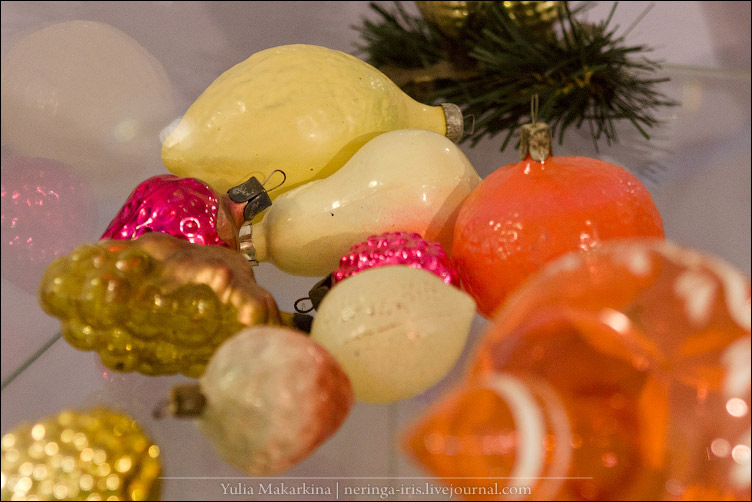 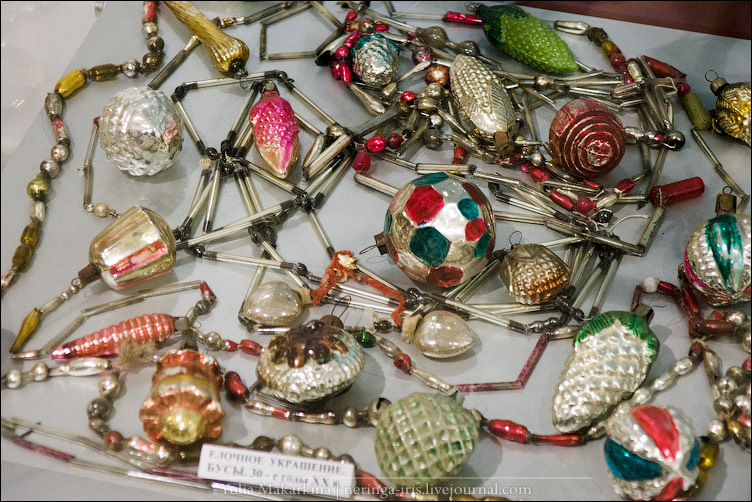 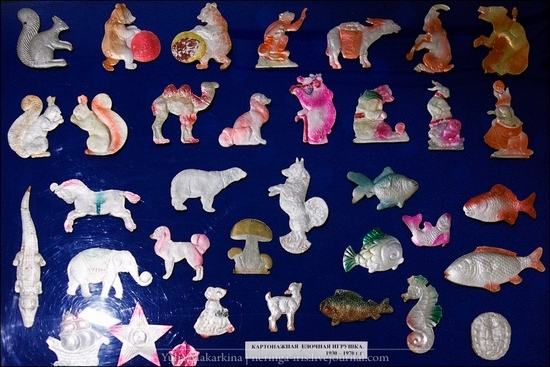 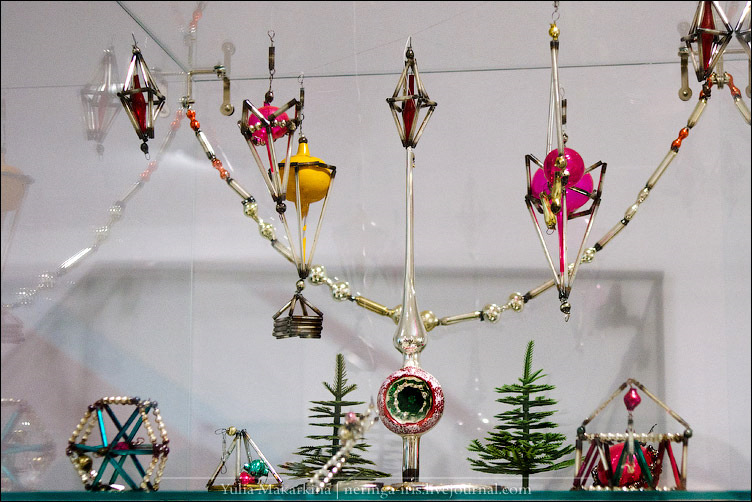 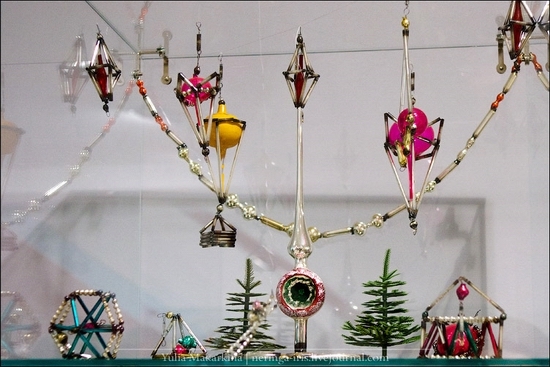 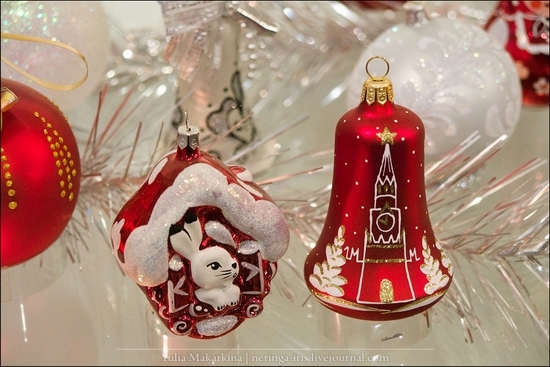 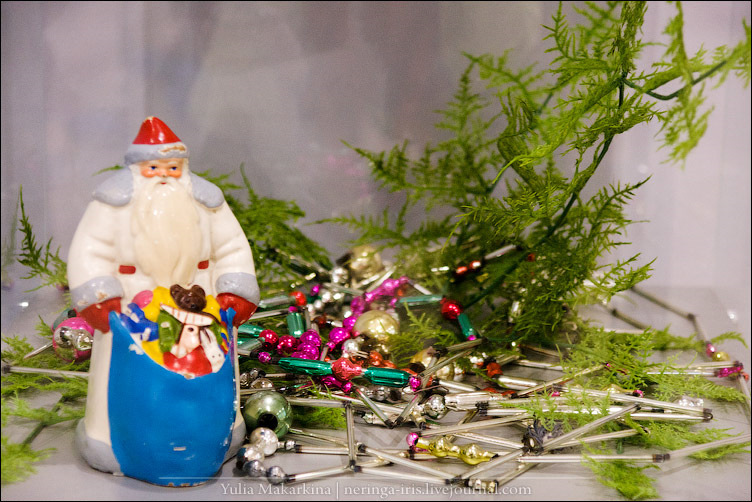 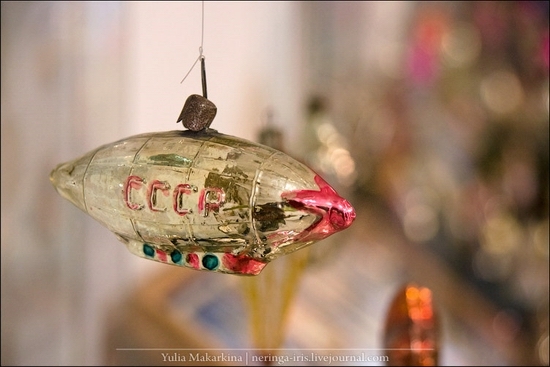 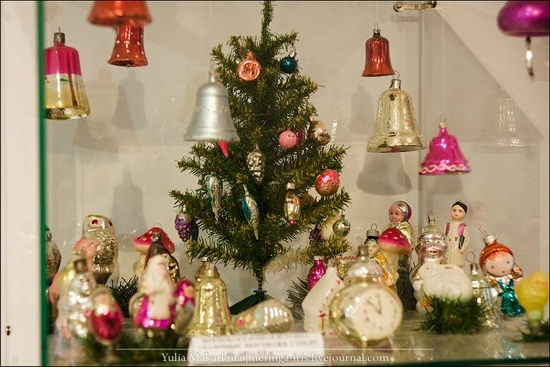 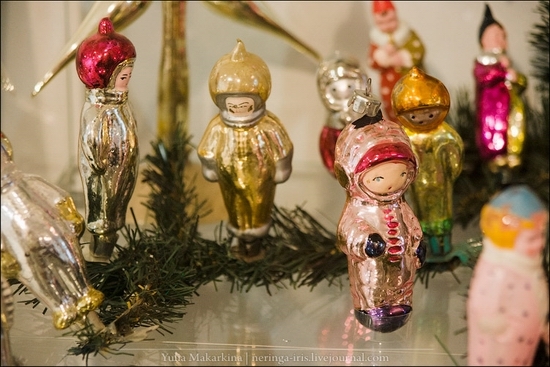 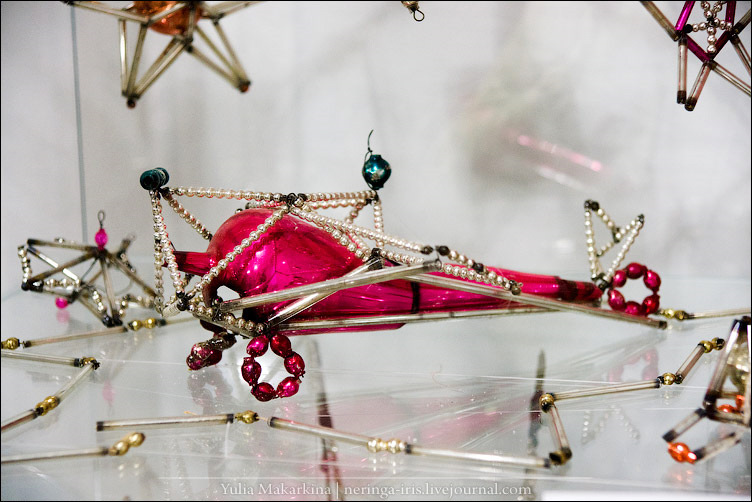 The collection mainly includes glass toys produced by local factory “Yolochka”, although there are toys of other factories. 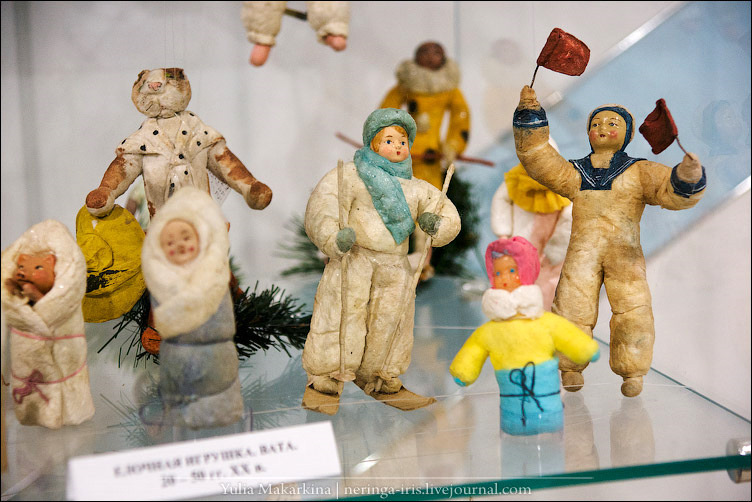 I personally still have some toys you can see at the pictures below. 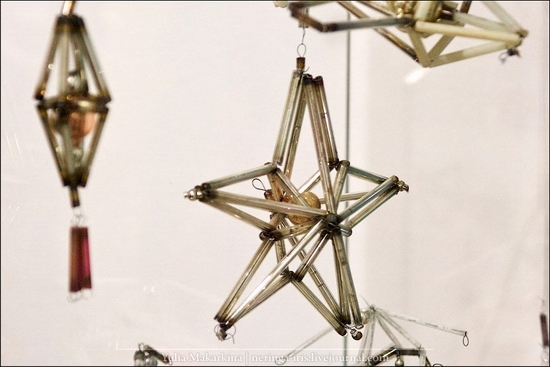 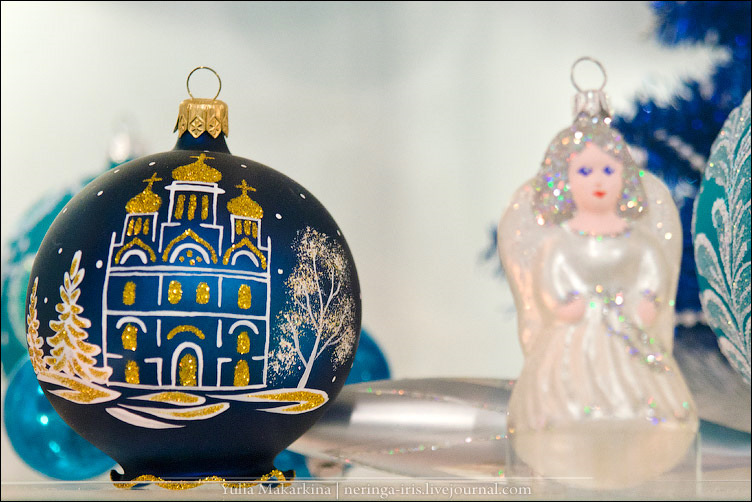 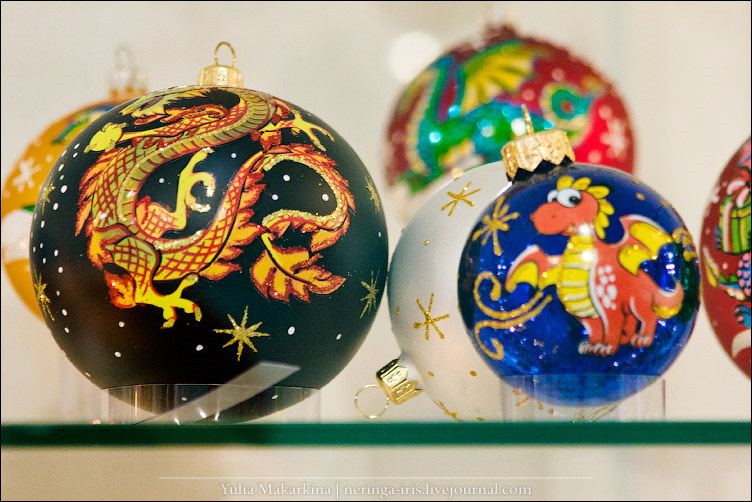 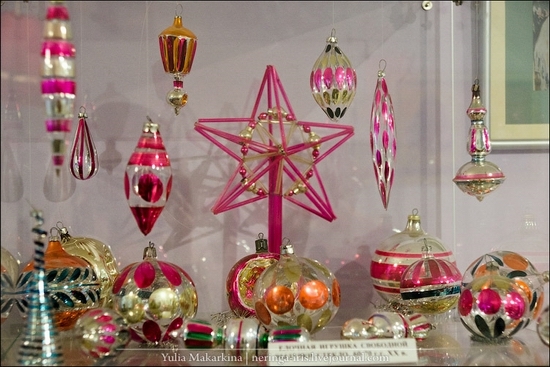 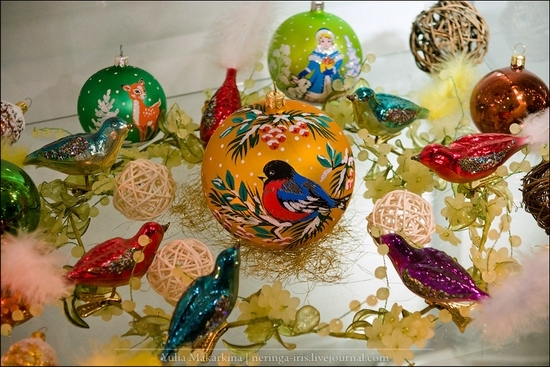 The museum runs a shop where all year round you can buy glass Christmas decorations produced by the same factory. 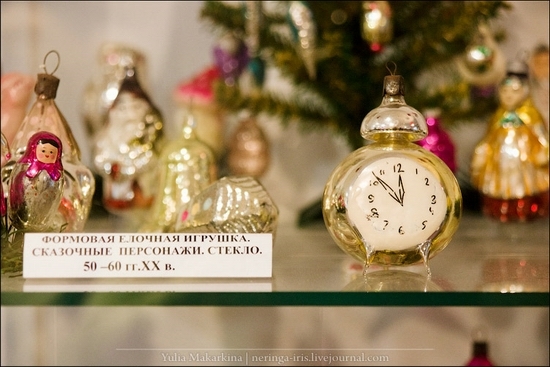 Opening hours of the museum: from 9:30 to 17:00. 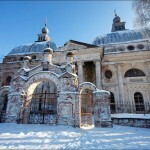 The last tour begins at 16:00. 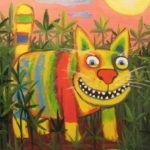 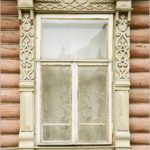 Day off – Monday. 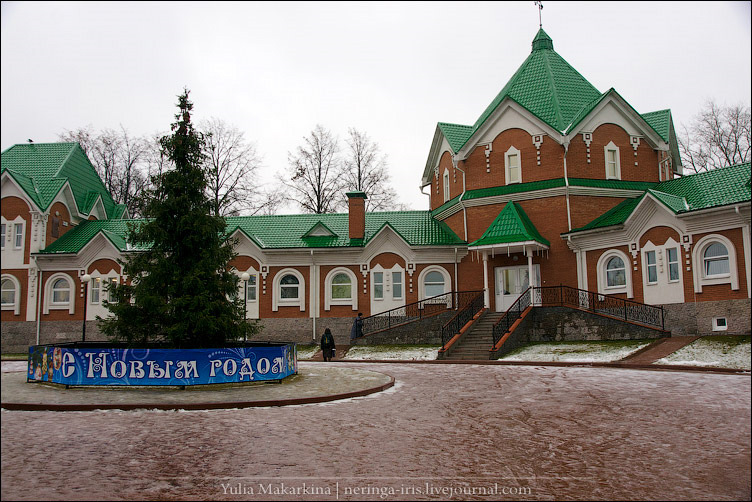 Address: Russia, Moskovskaya oblast, Klin town, Staroyamskaya Str., 4. The site of the museum: http://www.klinvk.ru/. Photos by Yulia Makarkina.